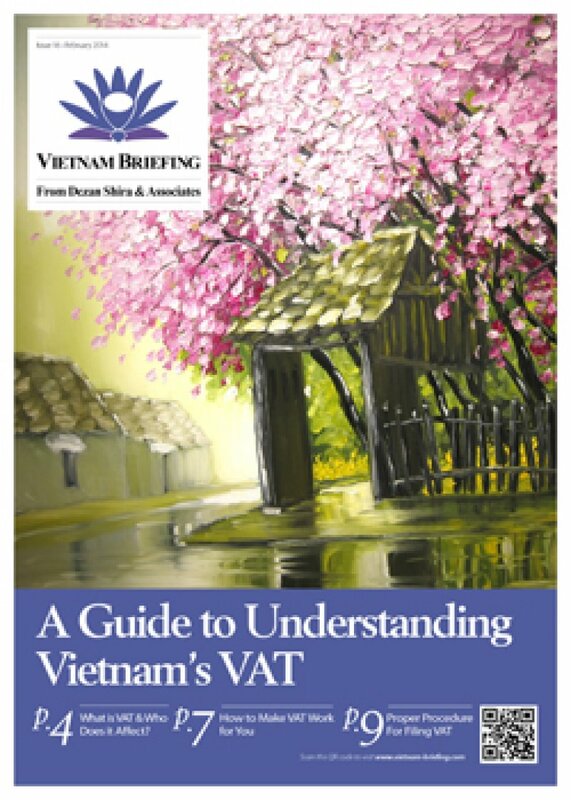 In this issue of Vietnam Briefing, we attempt to clarify the entire VAT process by taking you through an introduction as to what VAT is, who and what is liable, and how to pay it properly. We first take you through the basics of VAT in Vietnam before taking you deeper into the topic. Additionally, we provide updates on the new changes to the VAT process and explain how they will impact your business. What is VAT & Who Does it Affect? As Vietnam’s dynamic economy continues to evolve, its tax regime is also continuing to develop to fit the new needs of the country and those doing business within it. While Vietnam is attempting to simplify its value-added tax (VAT) system, properly filing your VAT and ensuring that you are entitled to, and receive, such things as exemptions and refunds, remains a confusing process. With certain exceptions, all transactions related to goods and services used for production, trading, or consumption are subject to VAT. It is thus very important to determine correctly which VAT calculation method best suits your business and ensure that the tax process is followed carefully.